Discover how to make sushi at an insider’s class, aimed at those who want to know how to plan, procure ingredients and present sushi in the most appealing manner. All classes are beginner friendly and offered in English and Japanese. – Learn how to choose fresh ingredients in the world’s largest fish market. – Make your own sushi from ingredients you have just purchased. 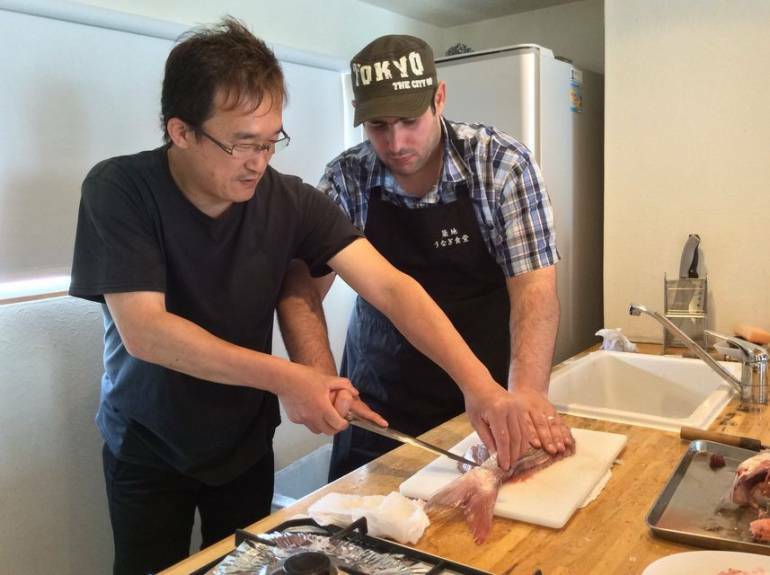 – Be taught by sushi masters with years of experience in Japan’s finest establishments.